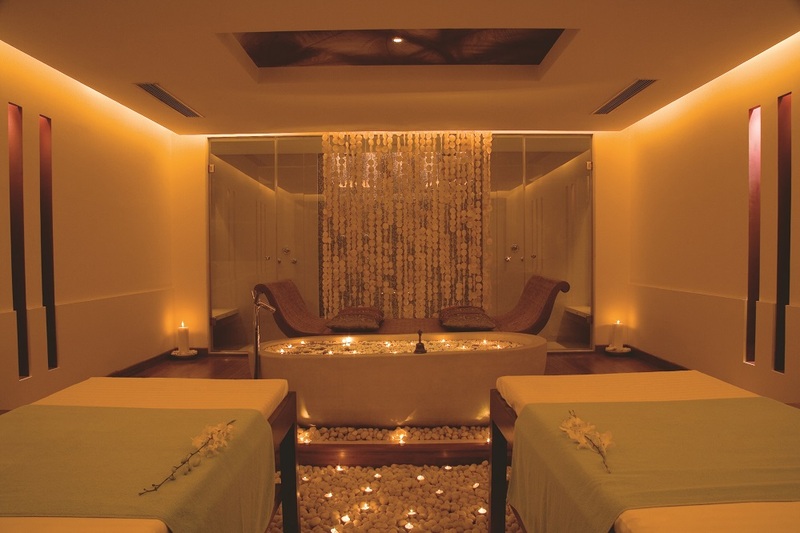 Quan Spa, JW Marriott’s in-house wellness centre, recently invited me to their Juhu property to experience their range of cooling spa therapies. Derived from the Chinese word ‘quan’ which means the source of water, the spa endorses its healing properties infused with the ancient therapeutic traditions of Indian culture. I was asked to choose between various scrubs available in fragrances such as pomegranate, lemon, cinnamon, mint and mixed fruit out of which I opted for jasmine and lavender. 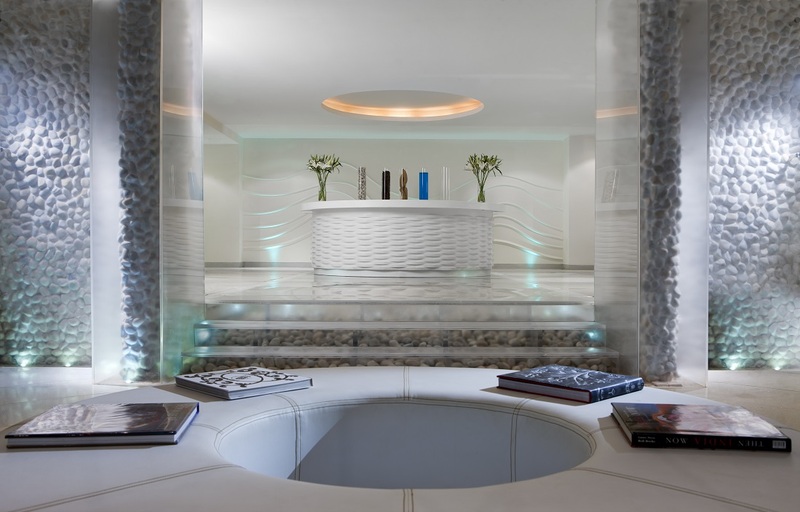 On entering the spa, I was greeted by the soothing illusion of water encompassing the room entirely. The masseuse seated me in the waiting area where she bought me a cup of jasmine tea to break me into the session. After a steam and sauna bath, I was led to the spa room for 60 minutes of pure indulgence. 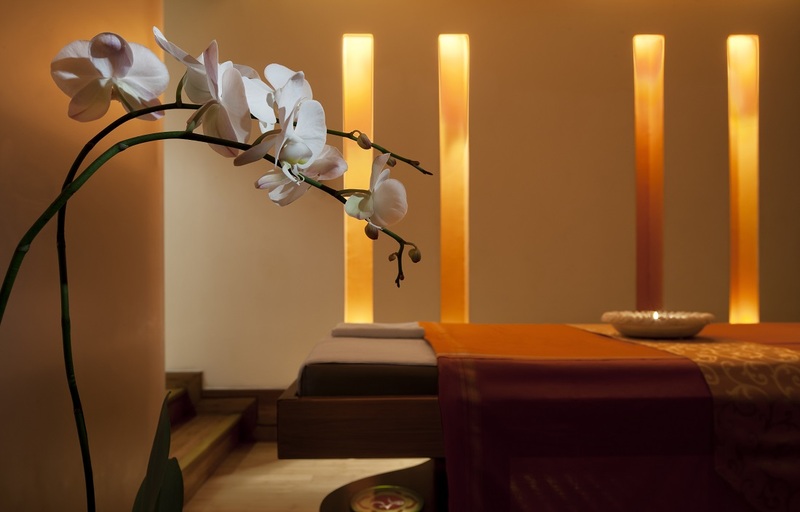 I was made to lie on the massage table with the fragrance of jasmine permeating the room, while the masseuse kneaded the aching muscles in my back, the top of which had some knots due to my sedentary lifestyle. These, she paid special attention to, although she requested that I indicate my threshold of pain at regular intervals. You must remember to do the same or you will wake up to sore muscles the next day. I was then turned onto my back as she massaged my tired legs before moving on to my shoulder muscles — a very important area because of all the stress it has to endure with one slouching or lugging heavy baggage. Just as I was being lulled into the familiar embrace of sleep once again (their choice of music played a huge role in relaxing my senses), the masseuse gently touched me on the shoulder to let me know that the hour was up. I was due for a second steam and sauna session that would exfoliate my skin and 20 minutes later, it felt squeaky clean to the touch. The masseuse advised me to take a shower to wash off the residual oil from the massage, although the fragrance of jasmine and lavender emanated from me long after I reached home. I did experience some soreness in my back muscles the next day, although I had been forewarned that I would feel some discomfort due to not being a regular at the spa — a minor hiccup that I plan on rectifying by aiming to squeeze in a session at least once a month.